If you’re looking for an inexpensive way to provide extra liability coverage then an umbrella insurance policy is might be the right option for you. This type of insurance covers excess liability above your underlying policies, including but not limited to auto insurance policies, general liability insurance policies, and much more. At Nelson’s Insurance Services in Apopka, FL, we can work with you to find the right policy for you and your business. 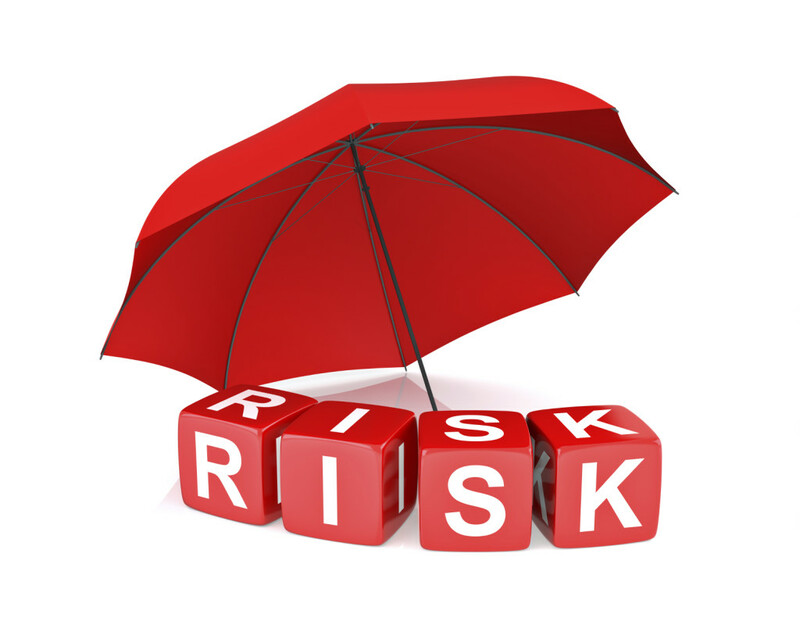 Why Get Commercial Umbrella/Excess Liability Insurance? A Commercial Umbrella Insurance policy is an inexpensive way to provide extra coverage for a variety of liability circumstances that may arise. Typical Umbrella policies usually have a minimum coverage of $1 Million but limits can be increased as needed.